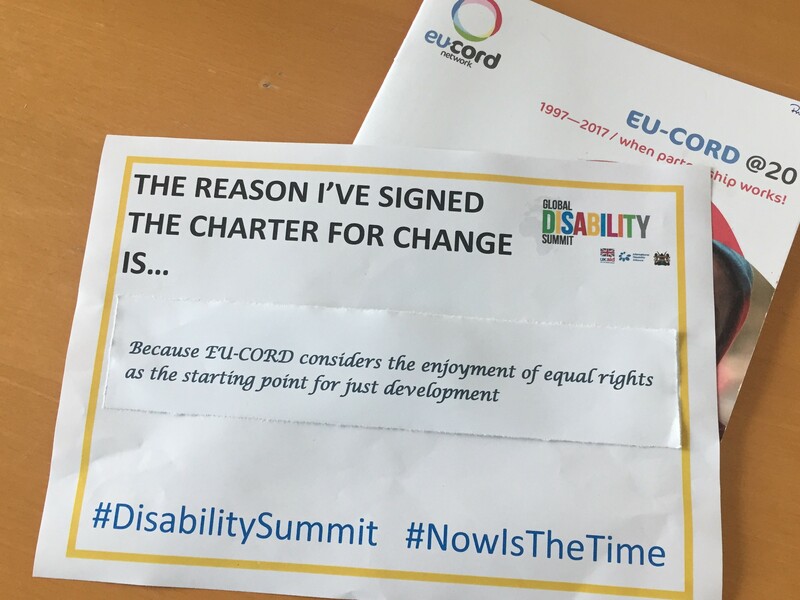 The EU-CORD network is represented by its Director Ruth Faber at the first ever Global Disability Summit which will be held this July in London. 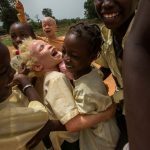 As a network of Christian mainstream humanitarian and development NGOs with a commitment to disability inclusion, EU-CORD has signed the Charter for Change and has submitted its own commitments ahead of the summit. 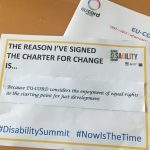 The summit and the charter highlight the process that has been made following the adoption of the United Nations Convention on the Rights of Persons with Disabilities – but there is still more to be done if we want to see transformative change. 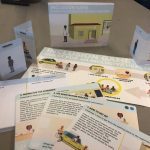 Through our members, to sensitise partners, faith leaders and other organisations to see where the intersection between faith and disabilities a positive or negative force in community attitudes and behaviours towards people with disabilities. As a network to work with and through IDDC to lobby for a European Union policy framework which is inclusive of persons with disabilities and coherent across different policy areas in external action in line with UN CRPD and 2030 Agenda commitments. 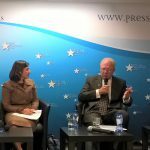 EU-CORD is a signatory to the Charter on Inclusion of Persons with Disabilities in Humanitarian Action and will share good practice, learning and advocacy for more inclusive humanitarian aid with networks and alliances.